Michael Lampesberger, a team member, was analysing the design process of an aircraft in his bachelor’s thesis. He performed his task by creating a historical flight model through reverse engineering. 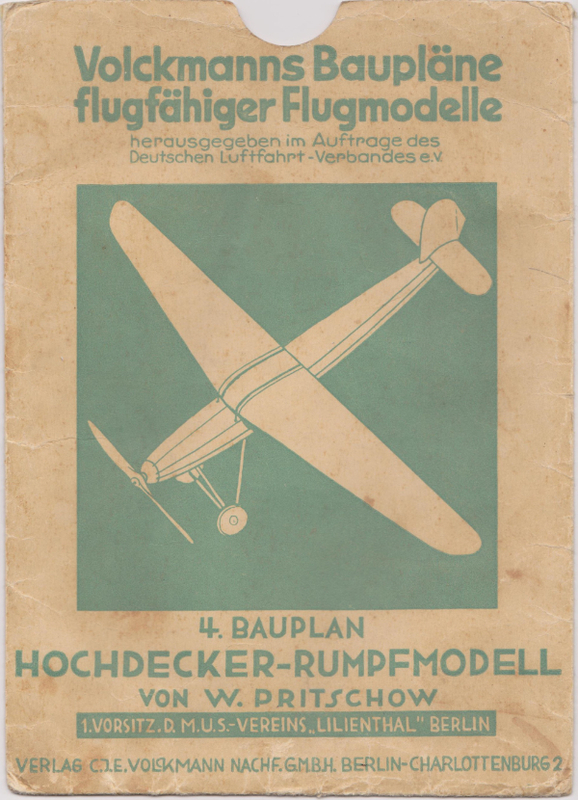 The foundation is the 1932 published blueprint of the so called ‘Hochdecker-Rumpfmodell’. To optimize the flight performance of the ‘Hochdecker’ (high winged aircraft), the model will be designed according to essential adaptive aircraft features. Nowadays the CAD-Software CATIA V5®, developed by Dassault Systems, is usually used in aviation. To design and digitize, the 87 years old blueprint must be prepared due to its poor condition. To be able to do so, several steps and software tools are necessary. Due to the inaccuracies of the blueprint, appropriate actions must be taken. The entire ‘Hochdecker-Rumpfmodell’ had been drawn with CATIA V5®. This was realized using the Generative Shape Design and the Part Design development environments. Additionally, the material to all parts created were properly allocated in order to analyse the aircraft mass. With the described procedures, a complex CAD model was created, which can be adapted quickly to the required geometrical conditions by using Adaptive Design. Furthermore, the Airplane performance was analysed with xflr5.